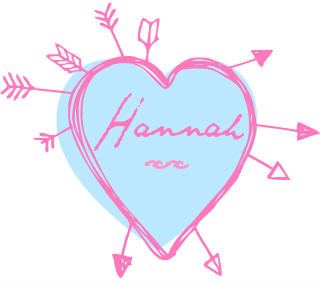 another month another set of lovely bloggers advertised on my blog. Most of you might be aware by now that I offer free advertising to five bloggers each month, so keep a look out on twitter if you are interested in advertising next month. "My name is Karen and I hail from Kildare. I am a total beauty junkie, so you can find me rambling about new products or gushing over my favourites. I mostly do reviews and monthly favourites, but I also like to partake in tag posts since they're a great way to interact with my fellow bloggers. Through blogging (and more so through interacting on Twitter) I have really become part of the blogging community in Ireland and all I can say is my experience has been phenomenal. I have had the pleasure of meeting such great people and making friends through it. If you were ever thinking of setting up a blog or a new venture yourself, stop thinking and DO IT! Don't be afraid, get involved!" "I started my blog back in April 2013, but have only really actively been blogging properly since January 2014. I use it as a way to bring together all my own thoughts and opinions on makeup and beauty products mostly (but also other things in life in general). This blog is a great hobby of mine. I do not work in the field, nor am I in any way formally trained in makeup or skin care, so everything I talk about it my own opinion and my own experience." What Is Your Holy Grail Product: "If I really have to pick just one holy grail item, I think it would have to be my Clinique Take Off the Day Cleansing Balm. What use are any of the best beauty products if you're not looking after your skin properly. You need to have your skin in it's best possible condition to get the most out of any makeup products. If you want some further information about this cleansing balm, a did whole post about it last month, which you can find here." "I am a 20 year old journalism student with an obsession for all things beauty. As a recently qualified MUA (Makeup Artist) I love finding out about the latest in beauty and how to find a budget friendly alternative. I also love blogging about positive things such as the No Makeup Selfie and Random Acts of Kindness. My aim is to find beauty in all aspects of life which is why I named my blog Blogging It Beautiful. 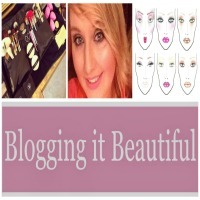 I suppose in short my blog is a beauty blog with a lifestyle twist from a students perspective! " "I started blogging late last August. I just decided to start blogging out of the blue...I used to read a few blogs here and there and so I thought, why not? At first, I thought oh god what will I actually write about and worried about people judging me but so far I have had only positive feedback and reactions and while I do get a bit of the ol 'bloggers block' from time to time I usually always can find something to write about! I find it really helpful for upping my journalistic feature skills as well. " What Is Your Holy Grail Product: "As a beauty blogger I probably have referred to quite a few 'Holy Grail' products as I always have one or two new absolute favourites. But I suppose your skin is what you live in so I would have to suggest Bia Beauty Skin Superfood. It saved my skin on more than one occasion and it would be a must have product for me. If I am allowed be cheeky and add a couple more, Lancome Hypnose mascara, Soft & Gentle Skinfinish by MAC and Estee Lauder Double wear light are all big winners for me!" "My name’s Frankie and I am a student, blogger and tech enthusiast. I love to blog mainly about beauty, but also anything else that interests me. Although I blog in my spare time when I’m not running round like crazy at University, I also like gaming, and animals – especially cats! If you want to find out more about me, head on over to Curiouser and Curiouser!" "After starting a blog a few years ago but ended up disowning it, I decided to create a new one and stick to it this time. I am so glad I kept to it because I'm amazed at what I've achieved! Writing a blog has also helped my dyslexia, and so I'm always proud of my work especially when praised for it by other bloggers." What Is Your Holy Grail Product: "I write a lot about beauty products, and I have to say that my holy grail product is Rimmel London Stay Matte Pressed Powder. It's always been my go-to powder and really finishes off a look." 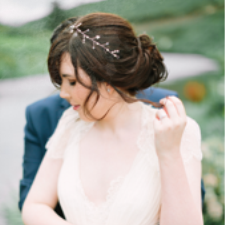 "I am a vertically challenged Ryan Gosling loving, chocolate munching teacher and blogger from Dublin. 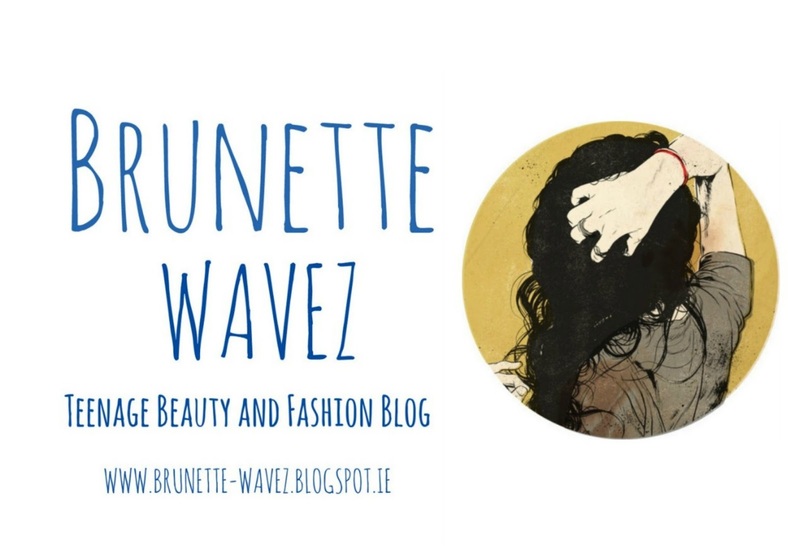 My blog is www.thebeautifultruth.ie . 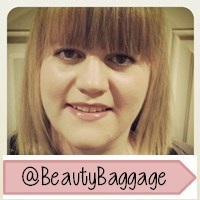 Like the name suggests The Beautiful truth is a beauty blog that promises to give truthful reviews of beauty products. The Beautiful Truth features a range of products from High end to Budget brands. Sometimes you might even spot an interiors post from our guest blogger Susie O’Leary." "I started the blog in October 2013, when ill health meant I was going to be out of work for a number of months. Doing the blog gave my day focus and it was something I could look forward to doing everyday. There is only so much daytime TV you can watch in your pj's, so the blog was a great source of entertainment. While I have come into the blogging world at a time when it is highly saturated, I would recommend blogging to anyone who has even the tiniest urge to start one, as the blogging community is a very supportive and friendly bunch and it is really lovely to see your work grow and grow." What Is Your Holy Grail Product: "It is so hard for me to pick one holy grail item, but if I am pushed, it would have to be the Hourglass Ambient lighting finishing powder in diffused light. Oh Lordy this stuff is just beautiful. It is like photoshop in a product. It just finishes of the skin beautifully. It is expensive, but my god do you need this in your life. " "Hi Everyone! My name is Karolina and I am a socially awkward teenage blogger based in Ireland. I'm a huge lover of anything beauty and fashion related.I adore anything vintage and am a constant tea drinker. I like stories that have no ending and I escape reality through fiction and music.I blog about beauty and fashion with a little lifestyle thrown in. That was a bit of information about me and my blog and I hope you stick around to find out more :)"
"I started my blog in July last year. I'd read blogs for a while so I decided to give it a go myself. Blogging has become a big part of my life. I really love it and I'm so glad I started it. My blog has become my outlet for my writing and a place where I can share my thoughts." What Is Your Holy Grail Product: "I don't think I have a holy grain product as I like to change things around a lot but I'm really loving the 'Collection 2000 lasting perfection concealer'. Has to be one of my favourites :)"
Thanks to everyone who RT'ed/contacted me and thanks to these fabulous bloggers for being my April advertisers!